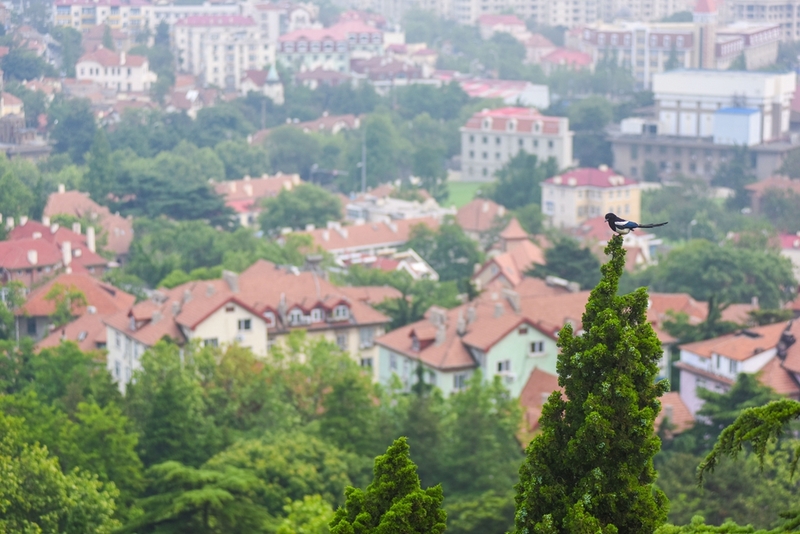 On the southern side of the Shandong Peninsula in east China lies the beautiful and economically developed city of Qingdao, host of the 18th Shanghai Cooperation Organization (SCO) Summit on June 9-10. Surrounded by mountains, the city faces the ocean, with big and small patches of beach scattered along the zigzagged coastline. 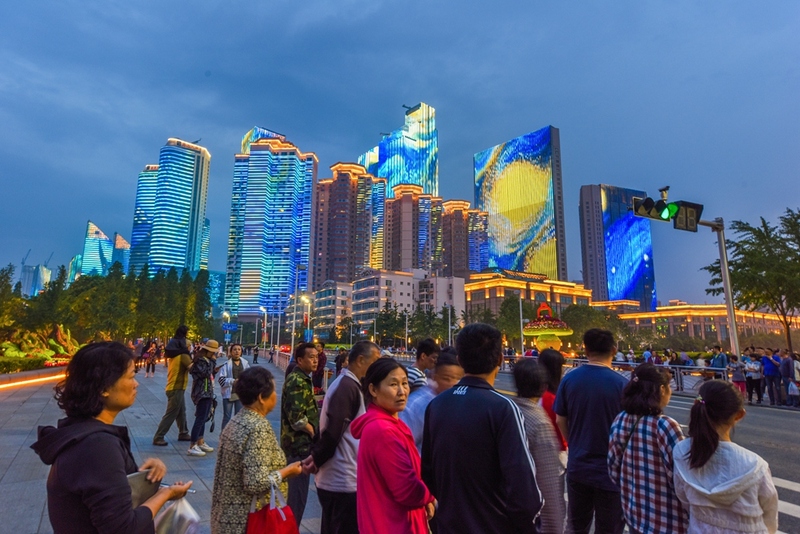 The city has been repeatedly listed as the most livable city in China and is often described as having red tiles, green trees, blue sea and azure sky. But Qingdao is not satisfied with just being a tourist attraction. 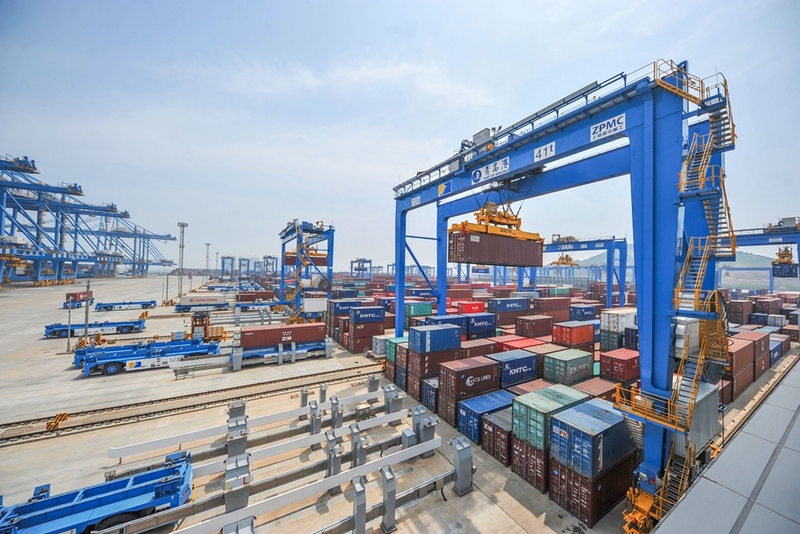 Today, it is also an open international port city with trade connections with more than 700 ports in more than 180 countries and regions. In 2017, the city's total volume of imports and exports exceeded 500 billion yuan ($78 billion). As the seventh largest port in the world, its total cargo volume hit 510 million tons, or 1,830 TEUs, in 2017. Qingdao is also home to an array of brands, such as Haier, Hisense, Tsingtao Beer and CRRC Qingdao Sifang. These vibrant and competitive enterprises send Chinese products all over the world, making Qingdao one of the most competitive cities in north China. 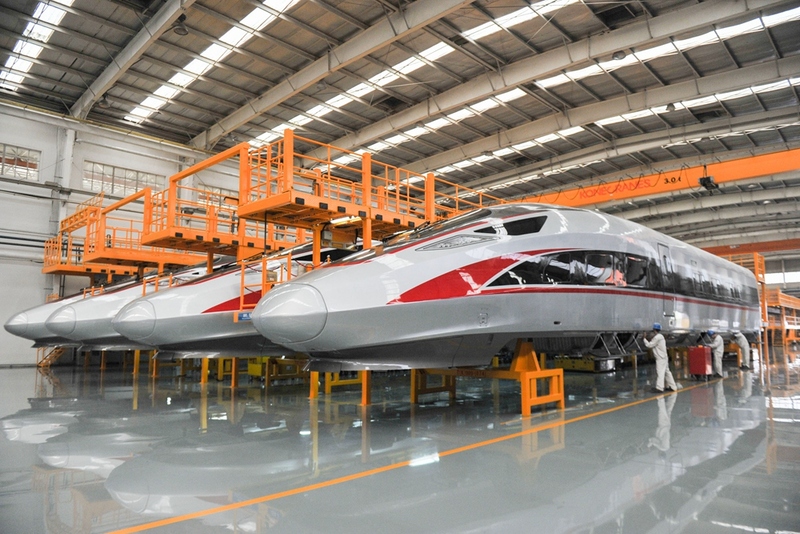 In recent years, CRRC Qingdao Sifang produced a series of top high-speed railway equipment, making the high-speed electric multiple unit a signature feature of China's manufacturing sector. In Qingdao, there is an exhibition hall that displays international household appliance enterprises taken over by Haier, such as the United States' GE, Japan's Sanyo and Fisher & Paykel of New Zealand. In the past decade, Haier has opened factories in Belt and Road countries and regions where its domestic appliances are produced and sold and are very popular with the local people. Haier has also made continuous efforts to expand its overseas market. It has made great headway with three SCO member states, namely Russia and the newest members, Pakistan and India. 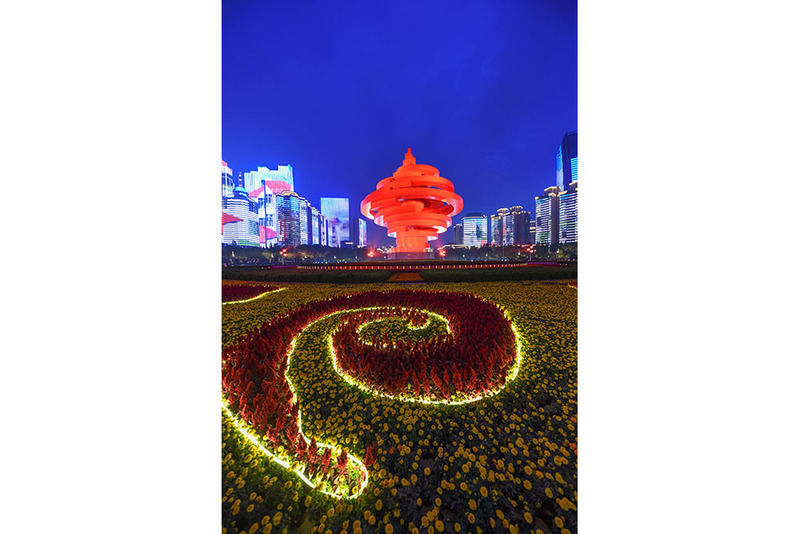 By making full use of its own resources, Qingdao is availing itself of the opportunities presented by the SCO Summit to develop into a frontrunner in China's opening-up efforts.